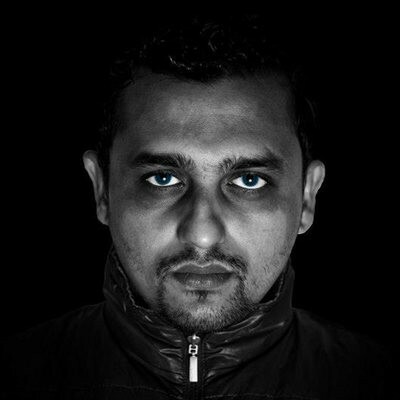 In an industry – Gujarat, more so - where most DJs come from all over india, Dj Vishal aka Dry State has repeatedly proven his worth both as an intelligent and professional disc jockey by threefold: honing crucial skills to keep the clientele in-house, interested and involved; maintaining an impressive arsenal of a music library, complete with remixes, new artists; and constantly re-inventing formats and concepts by way of an ever-changing direction of music style and experience with a wide-ranging client demographic. Being fearless of introducing new 'ambience' and 'atmosphere' music will keep the clientele happy week after week, event and event; and keep any DJ innovative, novel, and popular among his clients. Behind the decks Dj Vishal aka Dry State never fails to deliver. His exceptional technical skills, variety of music, distinguished looks and that added personal touch make him stand out. These days he’s bringing it to the masses, with performances allover the state.